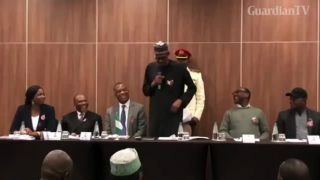 President Muhammadu Buhari has finally responded to canards making rounds that he died when he went for a medical treatment in the UK and was replaced by one Jubril from Sudan. 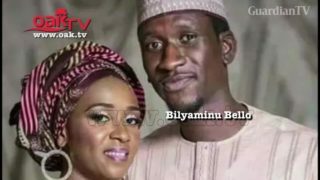 A prosecution witness, Hamza Abdullahi on Thursday, November 15, 2018, told an FCT High Court sitting in Maitama that Maryam Sanda’s refusal to answer doctor’s questions forced the hospital to deny her husband, Bilyaminu Bello medical attention. 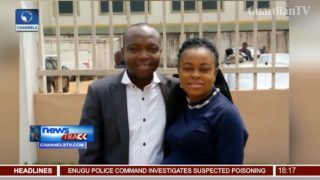 US Mission in Nigeria, in collaboration with Project Pink Blue, kicked off a medical oncology training for 44 Nigerian clinical oncologists on Monday 13th August 2018. 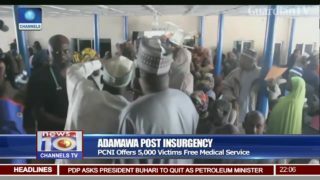 Post insurgency - PCNI offers 5,000 Adamawa victims free medical service. 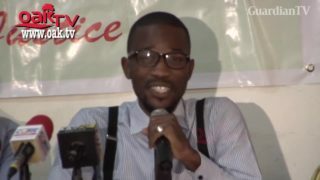 700 foreign medical students who sat for the Medical and Dental Council of Nigeria, MDCN, licensing examination have expressed frustration over the ill-treatment meted out at them. 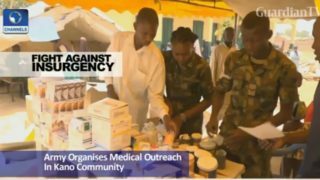 Army organises medical outreach in Kano community. 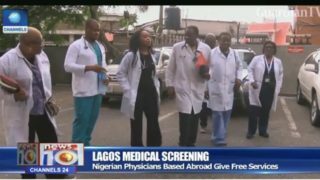 ANPA medical mission – Lagosian’s get a free screening for diabetes.